The unemployment rate in San Diego County climbed a notch to 4.8 percent last month but remained below the levels seen this summer, the state Employment Development Department reported Friday. October’s rate compared with the 4.8 percent seen in September, and 5.1 percent in the same month last year. The local unemployment number topped out at 5.3 percent in July, just two months after hitting a post-recession low of 4.2 percent. 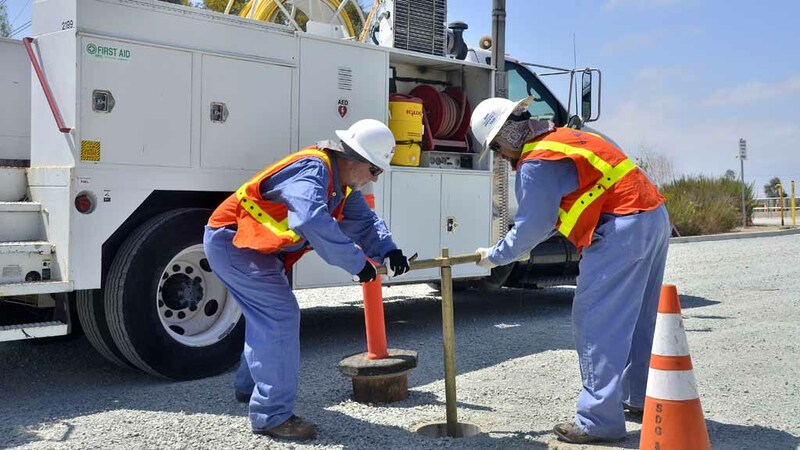 The unemployment rate throughout California was 5.3 percent last month, while the nationwide figure was 4.7 percent, according to the EDD. Neither the state nor federal figures are seasonally adjusted. Between September and October, the biggest job gains were seen in local government education, around 3,300 positions; state government education, 3,100; and retail, 2,500, EDD data showed. The biggest losses were in hospitality, down 5,300 jobs, mostly in food services and drinking establishments. On an annual basis, the sector with the biggest gain was healthcare and social assistance at 5,600 positions. Restaurants added 5,000 jobs over the past year, while local government added 4,100. “Seasonal hiring is enthusiastically kicking in and employers are anxious to hire,” said Phil Blair of Manpower Staffing San Diego. According to the agency, 76,100 San Diegans were unemployed last month out of a civilian labor force of almost 1.6 million people. The number of unemployed is 8,000 more than September, but 3,100 fewer than October of last year.